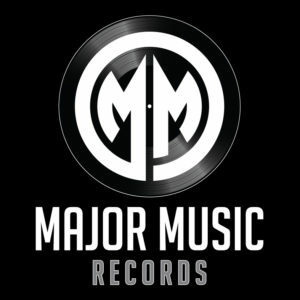 Major Music Studios is started a unique Dutch artist management company, named Major Music Management. 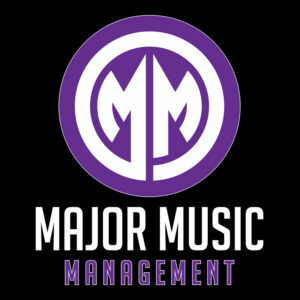 Major Music Management was launched in 2018, ready to take over the world. 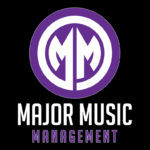 Major Music Management is a young & fresh organization where passion for music and working hard go straight together. You got to be driven to be succesfull in the music industry that revolutionizes everyday. 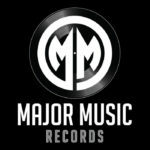 Major Music Management will focus on long-term artist career strategies and developing artist brands in today’s digital world. Major Music Studios does not only manage great artists, as Gianni Don Carlo, en RAiK, they also have five studio’s with the highest caliber of studio equipment which allows artists to work on their productions in peace. 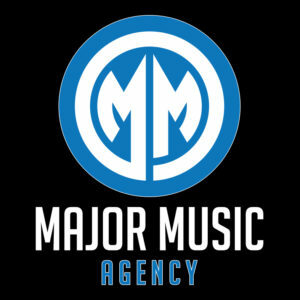 Major Music Management works closely together with Major Music Records, and several national bookings agencies as Major Music Agency and there is more to come. Major Music Management works day and night. The future is bright. 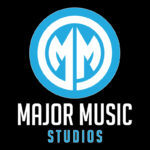 If you have questions regarding Major Music Management please contact us!